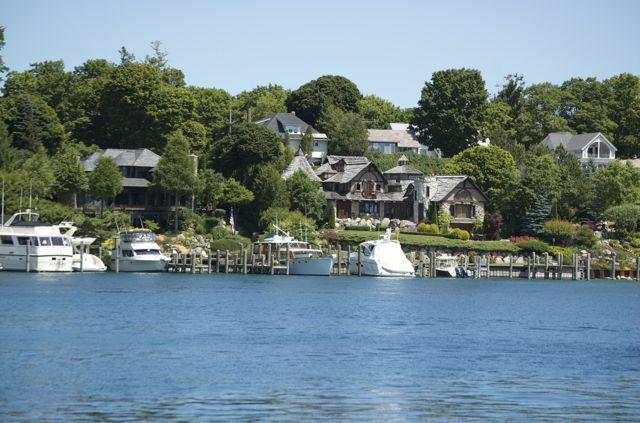 The city of Charlevoix is perched on an isthmus between Lake Michigan and Round Lake, spreading out onto the shores of crystal clear Lake Charlevoix. 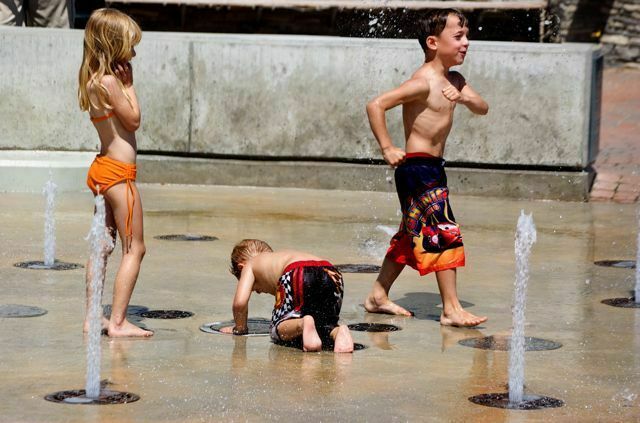 The city's winter population is about 3,000, swelling to an estimated 30,000 in the summer. 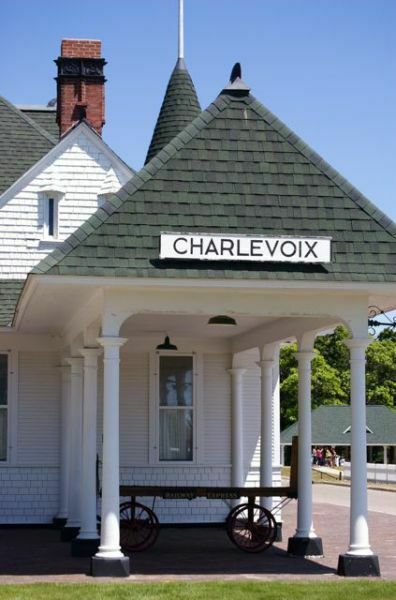 Charlevoix is populated by a blend of longtime summer resorters and local residents who may work in the town’s industrial area or hospitality industry or who may have descended from the early commercial fishermen who settled in the area. 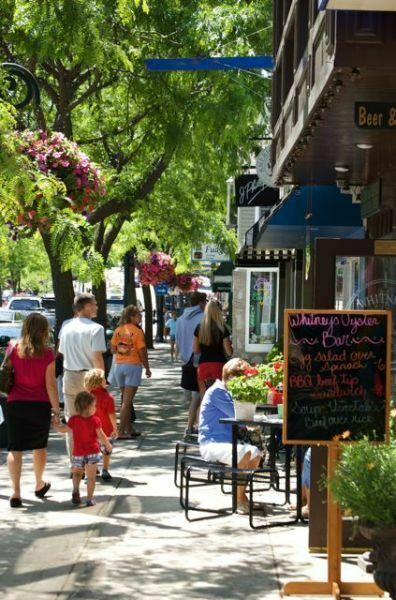 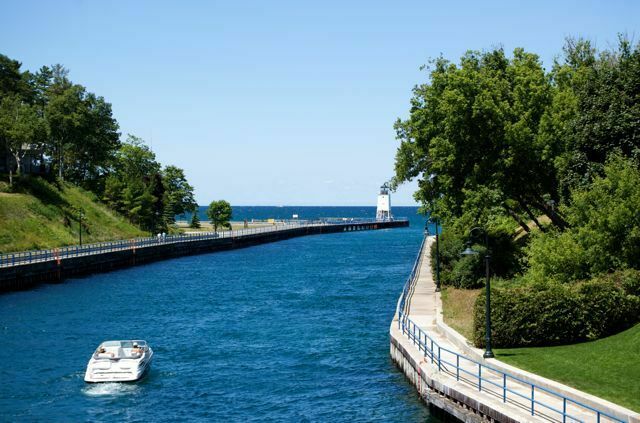 In addition to Charlevoix’s natural attractions, the area boasts excellent shopping, dining and special events which take place throughout the year in this quaint, northern Michigan town known to may as "Charlevoix The Beautiful". 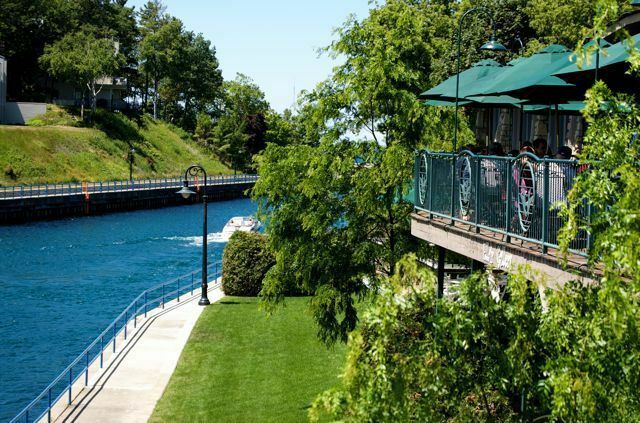 Area restaurants are world-renowned for their cuisine, while neighboring lakes are sought by many for sport fishing and boating. 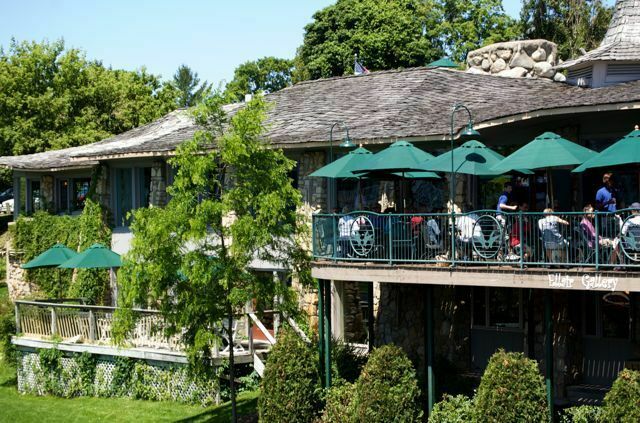 The million-dollar sunsets over Lake Michigan are rivaled only by the moonrises over Round Lake. 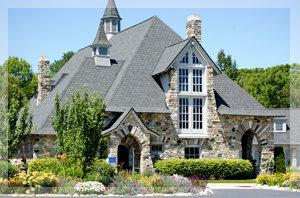 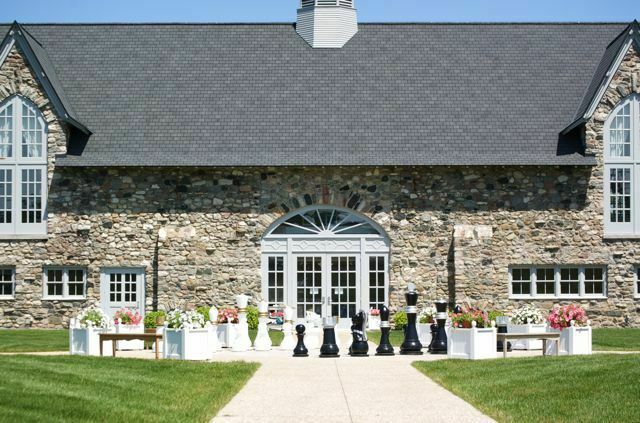 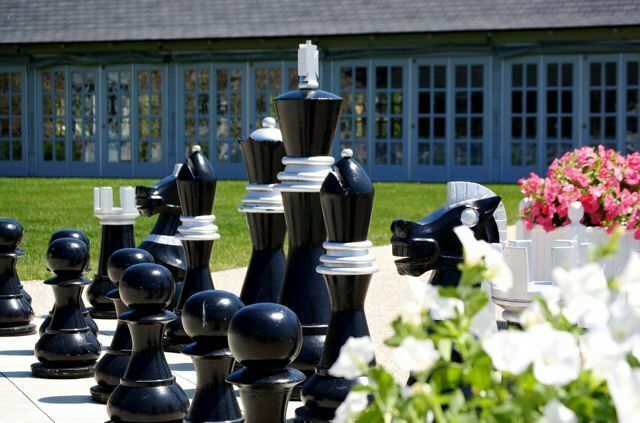 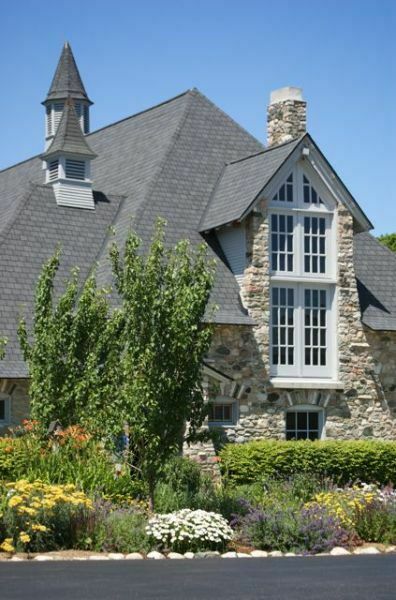 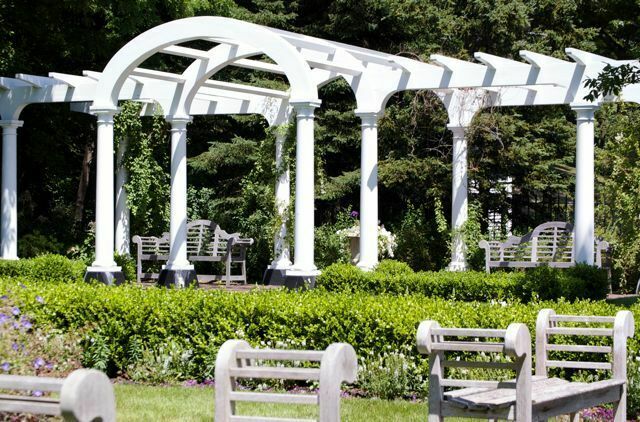 Charlevoix, Michigan is host to hundreds of weddings annually, offering unparalelled accommodations, reception venues and rehearsal dinner options. 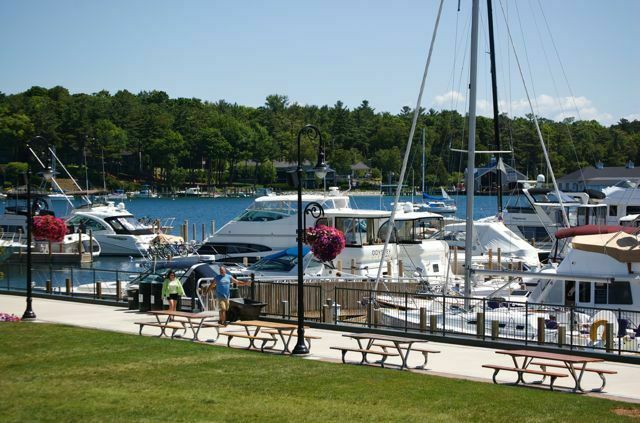 We encourage you to use the links below for additional information on Charlevoix, Michigan.